Even though it’s February, cold and flu season is still rampant. And where I live it seems like everyone is coming down with a cold (and a few with flu). Because I love you and care about your wellness, I want to make sure you have all the information on preventing colds. Because an ounce of prevention is worth of pound of cure. So I’m highlighting three natural (and evidence-based) things you can do to help prevent catching a cold. Disclaimer: This is for informational purposes only. This is not intended to diagnose, treat, or cure disease. The information in this post is not a substitute for medical advice or care. Saline is a fancy name for salt water. In the winter, exposure to cold air and artificial heating can leave your nasal passages and sinuses dry. Why is this a problem? When your nasal passages and sinuses are dry, bacteria, viruses, and irritants are not removed as efficiently. Saline rinses and sprays cleanse and moisturize the nasal passages. A study in 2004 showed that use of a daily nasal saline spray resulted in significantly fewer colds and upper respiratory tract infections. Saline irrigation can be done using a neti pot, battery powered irrigator, or saline spray. Each device has special instructions for use. Saline irrigation products should be used by one person and one person only. Word to the wise: if you use a neti pot or irrigator, make sure to keep it clean. A contaminated pot or irrigator can lead to problems. Echinacea is an oldie, but goodie in the cold world. There is some evidence to support echinacea remedies colds. But there is also research to show echinacea can PREVENT colds. A meta-analysis of 14 trails found echinacea significantly decreased the odds of developing a cold by 58%. To prevent colds, echinacea is ingested orally. Doses range from 1,000 mg to 2,400 mg of echinacea daily. Capsules and liquid formulations are both available. 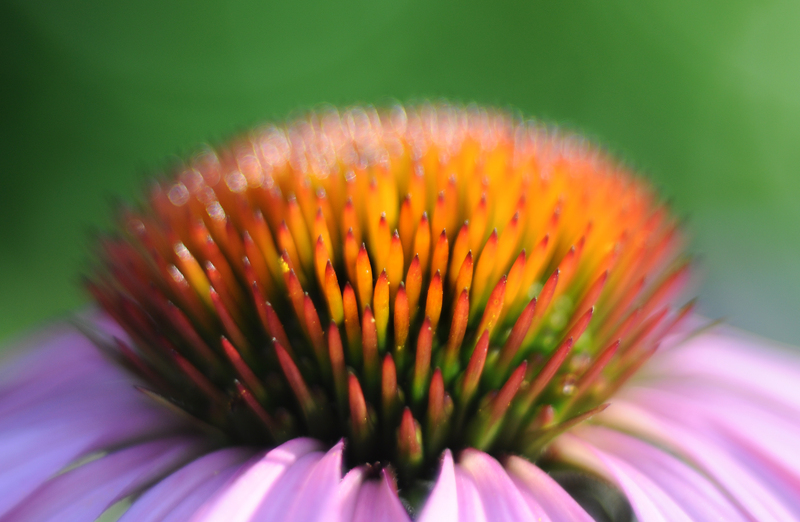 Common side effects of echinacea include stomach upset and rash. I know, I know. This sounds like a total no-brainer. Except many people do not wash their hands regularly. And hand washing is easy, cheap, and extremely effective. 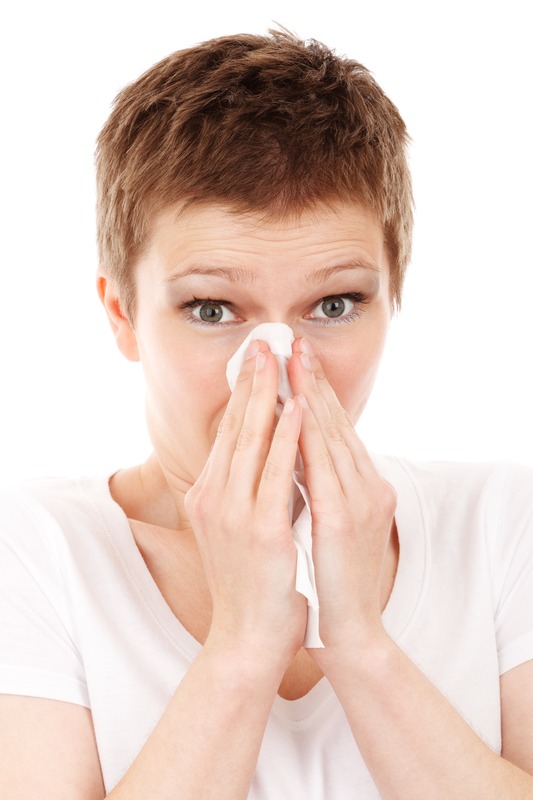 The primary way colds spread is when someone who is sick coughs or sneezes. Droplets with germs land on places you touch (doorknobs, telephones, keyboards, money). Or the sick person coughs or sneezes into their hands and then proceeds to touch something and infect it. Then you (happy and healthy) touch the infected item and subsequently rub your nose or touch your mouth. Next thing you know, you have a raging cold! Does hand washing really work? 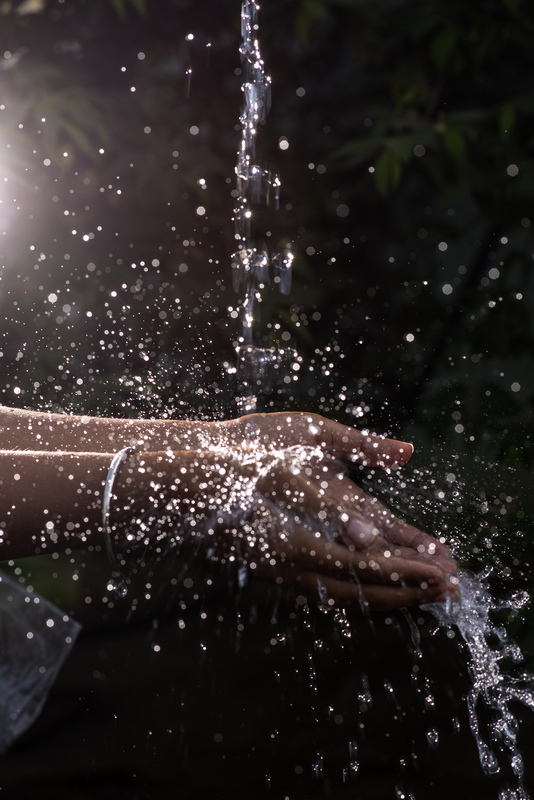 A study conducted with the Navy showed hand washing 5 times a day reduced the incidence of upper respiratory infection by 45%. Wash often for 20 seconds or more using hot water and soap. When is it most important to wash? Wash your hands after you sneeze or cough. What do you do if you’re not near a sink? Don’t worry! You can use hand sanitizer in a pinch. Just make sure the sanitizer is 60% rubbing alcohol or more. So the next time you feel a cold coming on, you have three proven, effective, and natural weapons in your arsenal. Do you have an amazing cold prevention hack I didn’t mention? I’d love to hear all about it!